We exist to showcase the value in people. Bringing people together, one event at a time. Share your vision AND WE will bring it to life! Staff Shop specializes in Temporary, Temp-Hire, Contract and Direct Hire Hospitality & Event Staffing, across the Greater Toronto Area and beyond. 20+ years of expertise in Hospitality & Staffing. Available 24/7 for client and employee management. 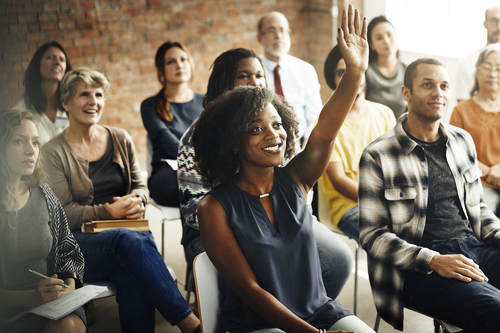 Custom technology designed to elevate the client and employee staffing experience. 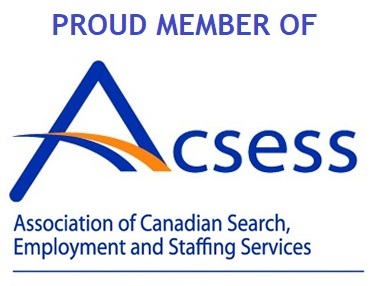 Extensive training for; Health & Safety, WHMIS, Accessibility for Ontarions with Disabilities Act, Young Workers, Smart Serve, Food Handler Certifications, and abide by all Employment Standards Act and Minitry of Labour regulations. Custom orientation and training for onsite and offsite projects. 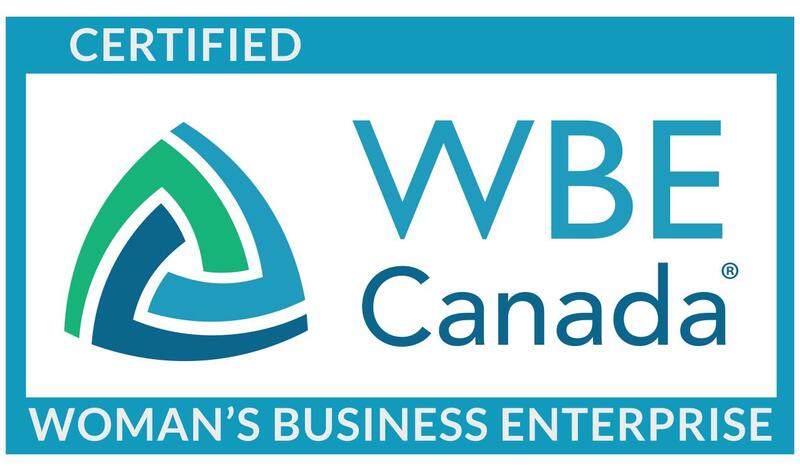 Extensive background checks, WSIB and Liability insurance coverage for temporary employees. In their first forty years of existence, the Tiger-Cats were a model franchise, qualifying for the playoffs in all but three of those years and winning seven Grey Cup championships. They are one of six teams in the modern era to win the Grey Cup at home and were the first to accomplish this when they did it in 1972. Why is The Enbridge® Ride to Conquer Cancer® benefiting Princess Margaret Cancer Centre an experience unlike any other Because for the last 12 years, The Ride has been a rallying cry for those who know that cancer is no match against our conviction to conquer it. 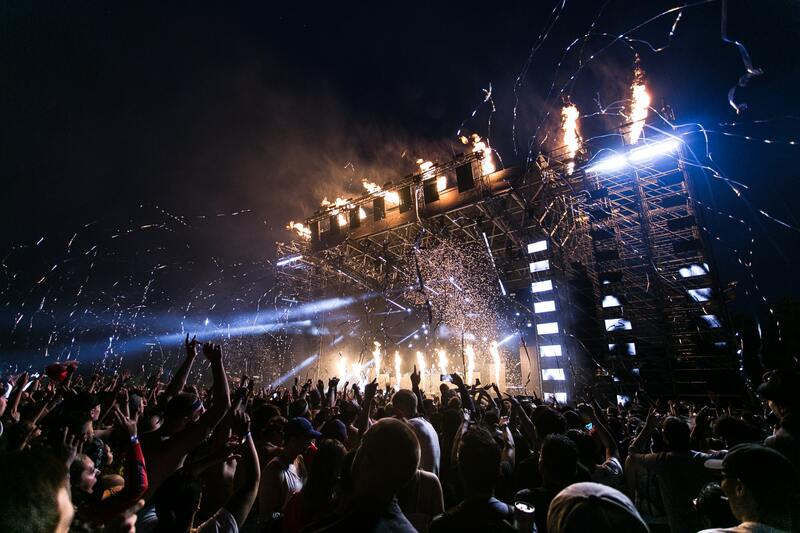 WayHome Music & Arts, produced by Republic Live, is a three-day music and arts festival held at the custom-designed camping festival grounds, Burl’s Creek. The festival offers multiple stages, a variety of late-night spectacles and experiences. The Canadian Open is an annual tennis tournament held in Canada. The men's competition is a Masters 1000 event on the Association of Tennis Professionals tour. The women's competition is a Premier 5 tournament on the Women's Tennis Association tour. The Honda Indy Toronto is an annual IndyCar Series race, held in Toronto, Ontario, Canada. Originally known as the Molson Indy Toronto, it was a Champ Car World Series race held annually from 1986 to 2007. 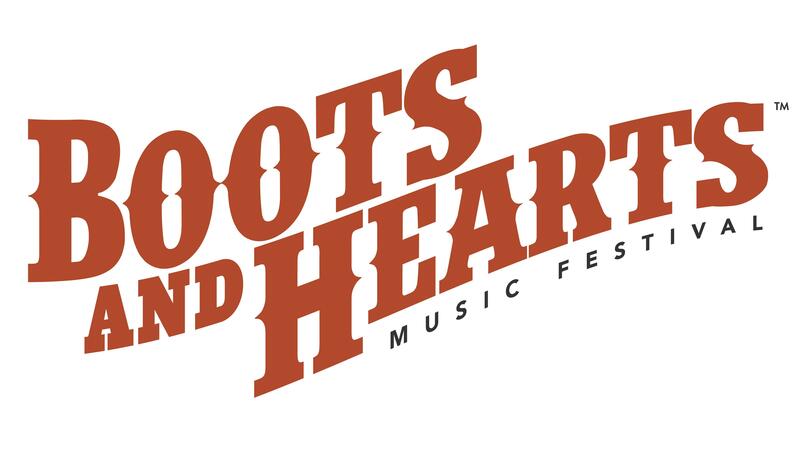 Boots and Hearts is the largest camping and country music festival of its kind ever to be hosted on Canadian soil. It is a four-day celebration of country music where music lovers of all genres can escape from the rigors of daily life.